It’s December and we’ve reached full out cookie-I mean holiday-season. Omar and I got a Christmas tree (our first ever together! Yay for having a house! ), and decorated it over the weekend. We put on the Swedish Christmas carols I grew up listening to (though I’m not at all Swedish, my mom grew up in Minnesota, and as a result, a lot of our holiday traditions have Scandinavian influences) and drank spiked mulled cider while placing our woodland themed ornaments around the tree. 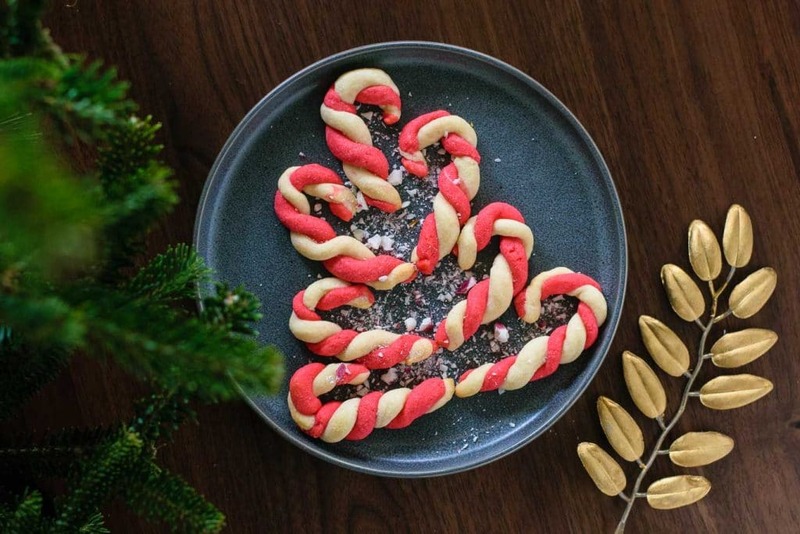 All these cozy, homey, holiday vibes put me in the mood of baking up some holiday cookies….